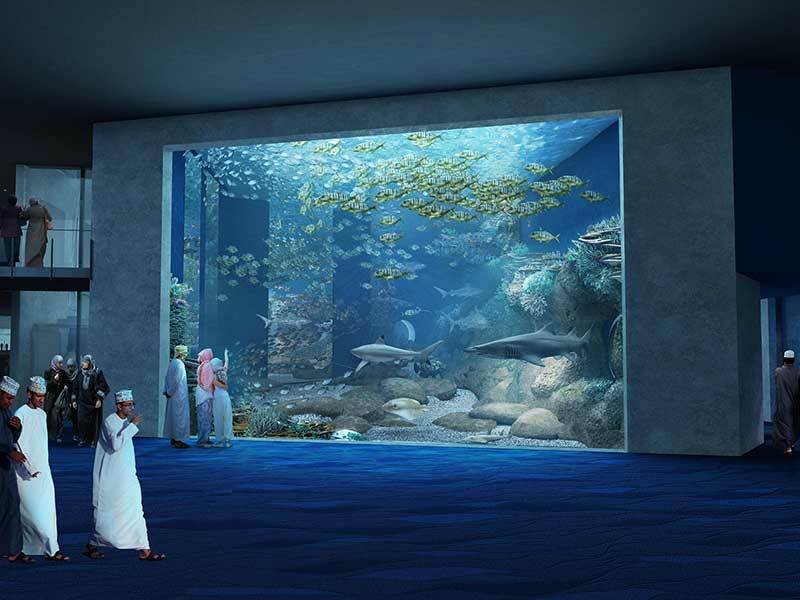 Oman's new Aquarium is Going to be the Biggest in the Middle East! 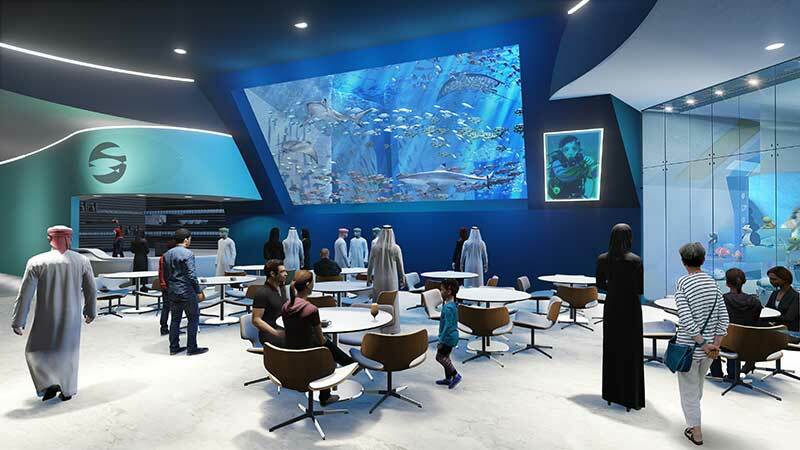 Everyone knows by now Oman is set to get a brand new aquarium, in a brand new shopping centre, Palm Mall. The mall is expected to be complete by next year, and will have multiple restaurants, the aquarium and a snow park! We're gonna focus on the aquarium today! It's going to be huge, so huge in fact, it's going to span across 3 floors, covering 8,000sqm of the entire mall making it the largest aquarium in the Middle East! 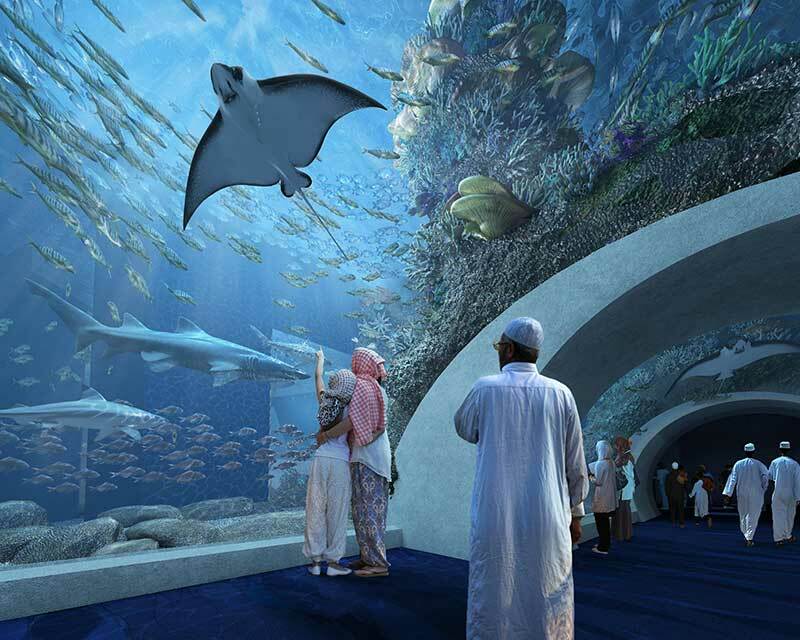 30,000 marine animals will call the enormous tank home and is expected to be the biggest man-made attraction in Oman. 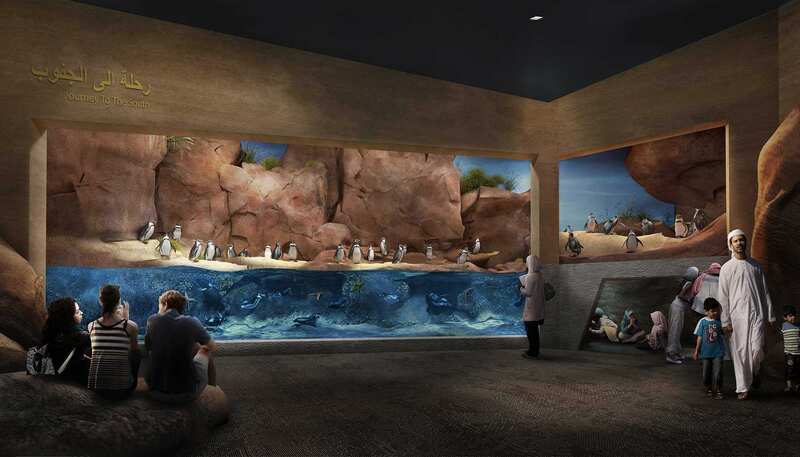 The main tank will have a demi-tunnel running through it, allowing visitors an up-close and personal look at the animals inside. As well as the tank - the aquarium, which will house over 150 different species, there will also be 3 African exhibits including Malawi Cichlids, Southern Penguins and Crocodiles! In total, the aquarium will have 55 tanks, with the main one being the ocean tank holding 1.8 million litres of water! The entire mall is expected to be finished by 2018!